Sarah specialises in advice relating to the creation, administration and termination of settlements, including the taxation aspects. Her specialism is personal injury trusts – trusts set up to hold and manage compensation awarded for personal injury. She advises the successful claimant or the parent, if the claimant is a minor, on merits of such trusts and their creation. She also deals with the day to day administration of the trusts on behalf of the trustees and prepares annual accounts and tax returns. 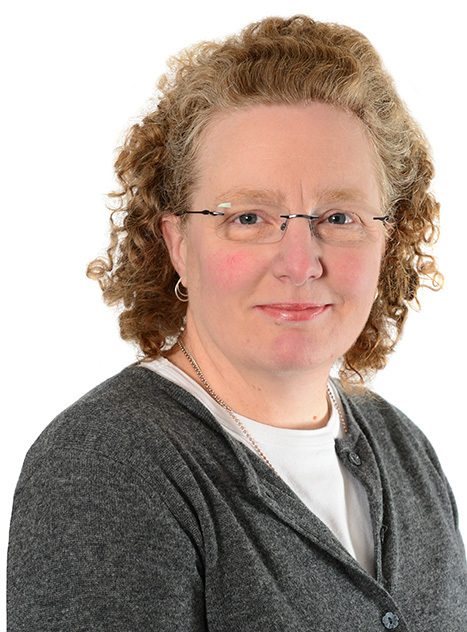 Sarah qualified as a solicitor in 1995, having previously studied accountancy. She joined Freeths LLP in 2009 and is also a member of the Association of Taxation Technicians. The creation of a personal injury trust for a minor following an award of compensation from the Criminal Injuries Compensation Authority. The trust was drafted to provide defined subfunds for various specified needs of the beneficiary.